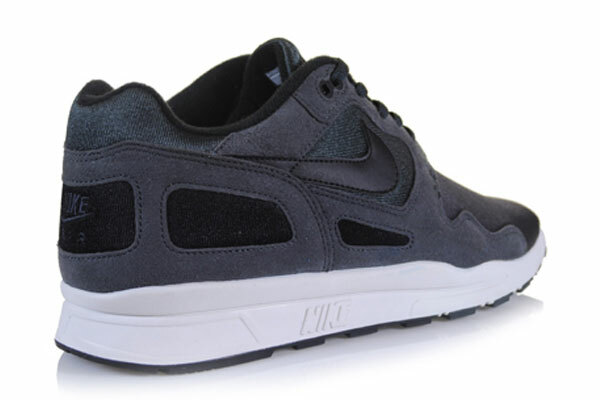 The classic Nike Air Flow is back after releasing in two original color schemes last spring. 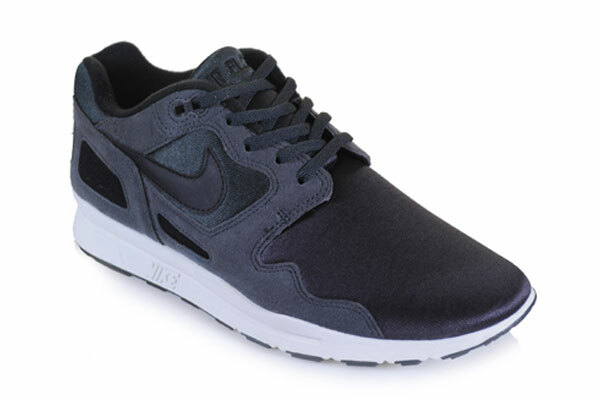 Keeping it simple, this 2012 drop will arrive in a combination of black and anthracite. Black works the durasheen-constructed upper, while anthracite takes care of the suede overlays. A simple white and black sole sits below, completing another great look for the classic runner. 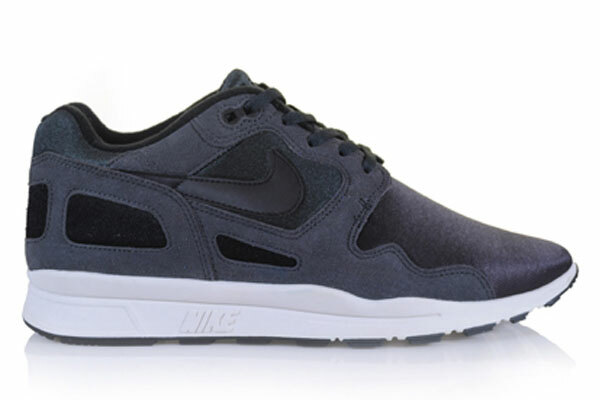 Look for the Black/Anthracite Nike Air Flow to hit select NSW retailers next spring.